We understand that you are busy with family, work and hobbies. That's why we offer 7 days per week. To see our opening hours, view the bottom of our page or click here. At AIM Archery we provide a range of coaching options suitable for beginners to more advanced archers. We provide individual coaching, group sessions, & children's coaching. All taken by qualified instructors. 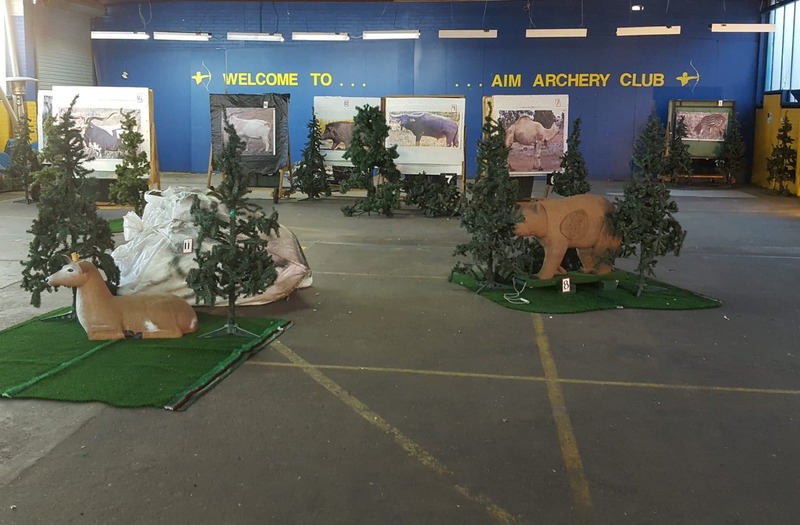 AIM Archery one of Australasia's largest indoor ranges with up to 60m shooting distance! Click the button below to view our gallery. Kid and Adults Birthday Parties are a definite winner at AIM. Have a birthday that you will remember. The bows and arrows used are of professional quality and the right size for the kids to give them the ‘real’ experience. Intro Lessons and Courses are designed to teach you all aspects, including safety, shooting form and technique. Join AIM archery and get access to the largest indoor archery range in Victoria. Come down and shoot day or night! learn to tune out all distractions, focus on your form, and release. As you build strength and skill, increase your draw weight. Consistent practice builds muscle memory, and your shooting becomes more instinctive. 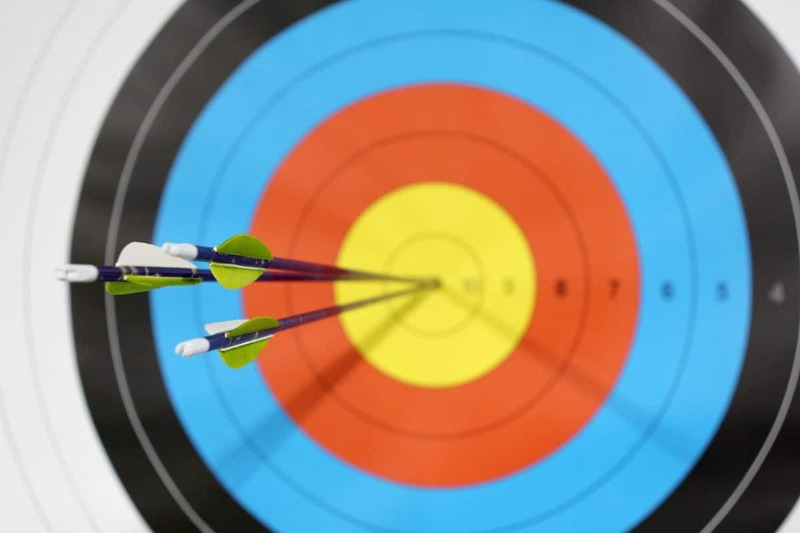 AIM Archery Club is Victoria's most recognized indoor Archery clubs. Open 7 days a week, come down and shoot at our 60 meter range during any season!